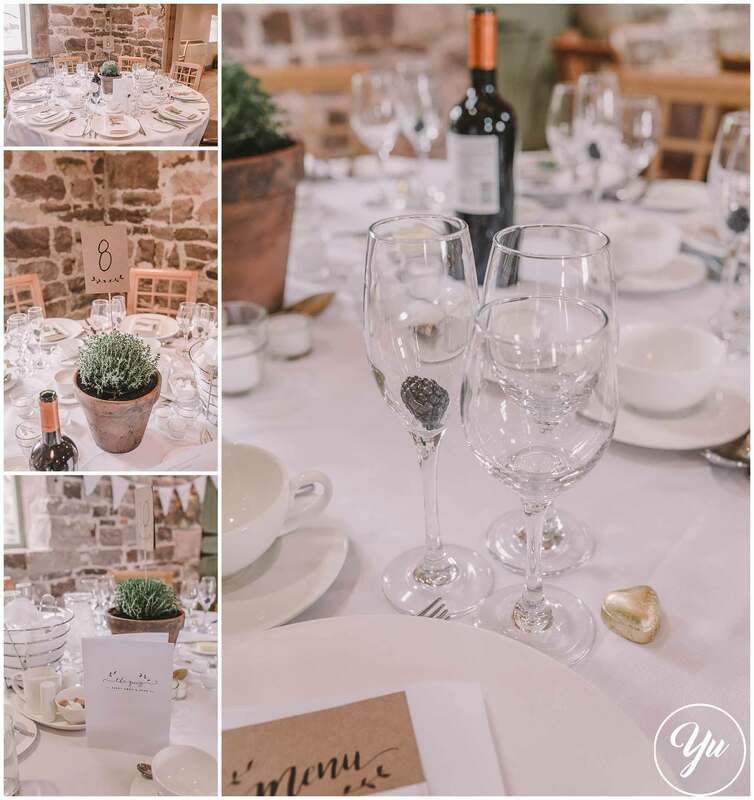 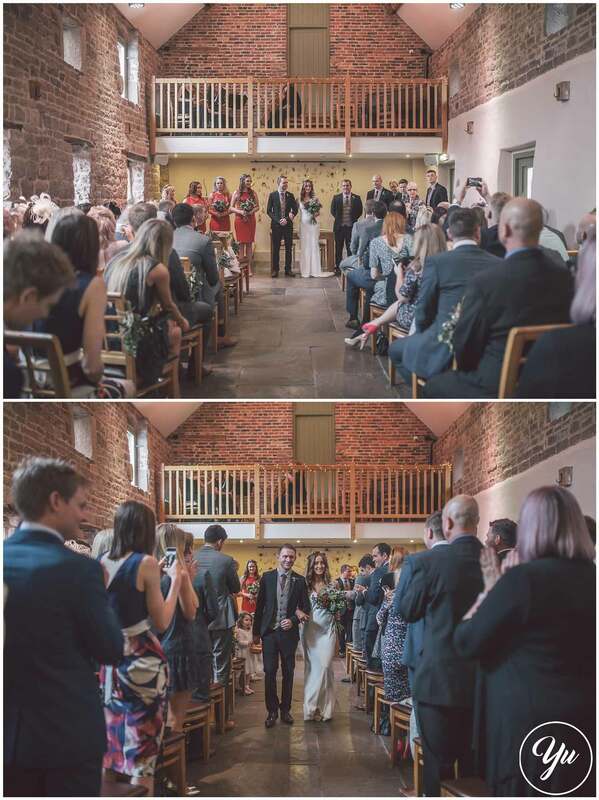 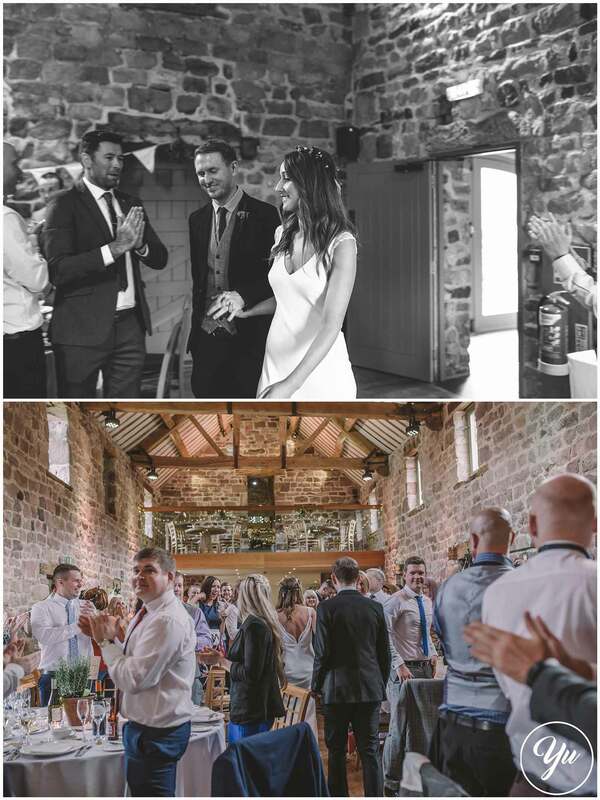 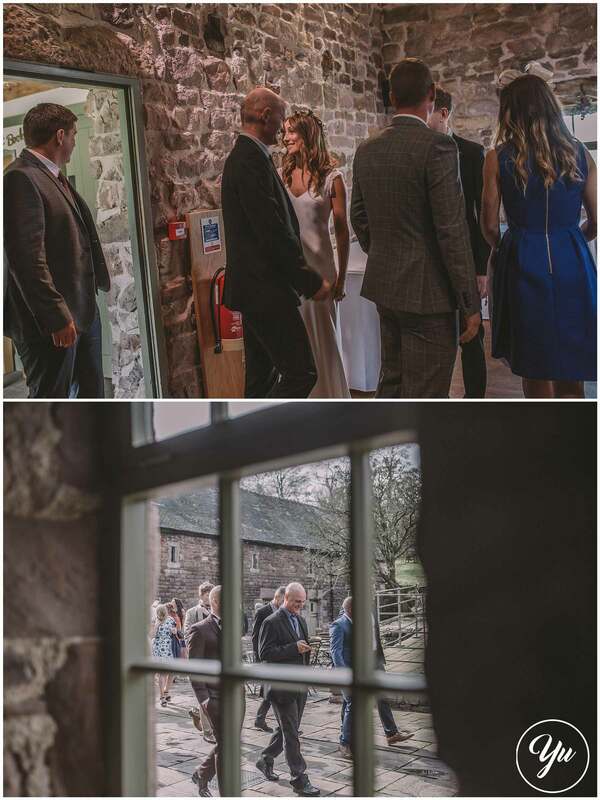 This Ashes is a beautiful award winning venue providing exclusive use to its beautiful private barns. 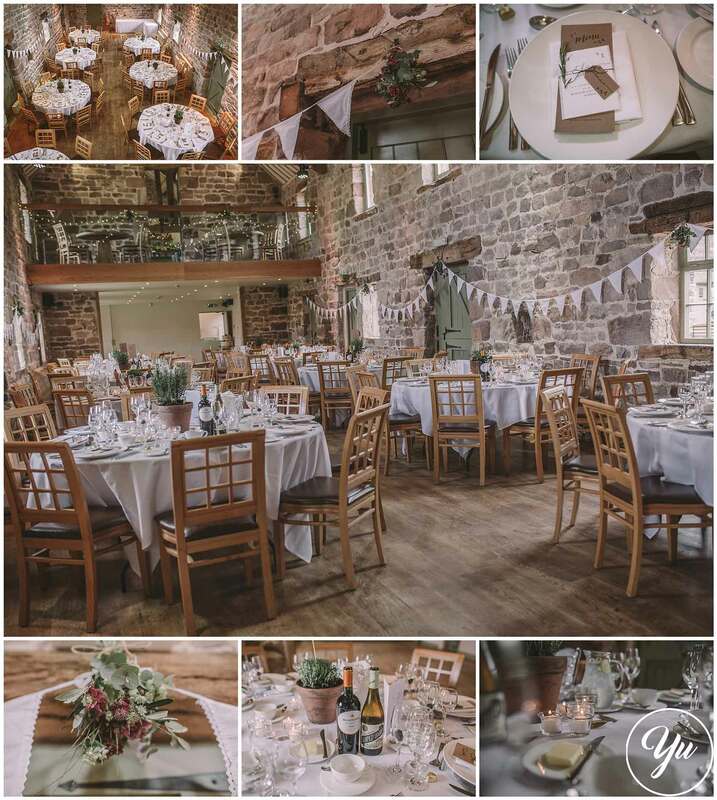 Located within the Staffordshire Moorlands close to the Peak District National Park, it is close to Cheshire and Derbyshire allowing the stunning views of the Countryside. 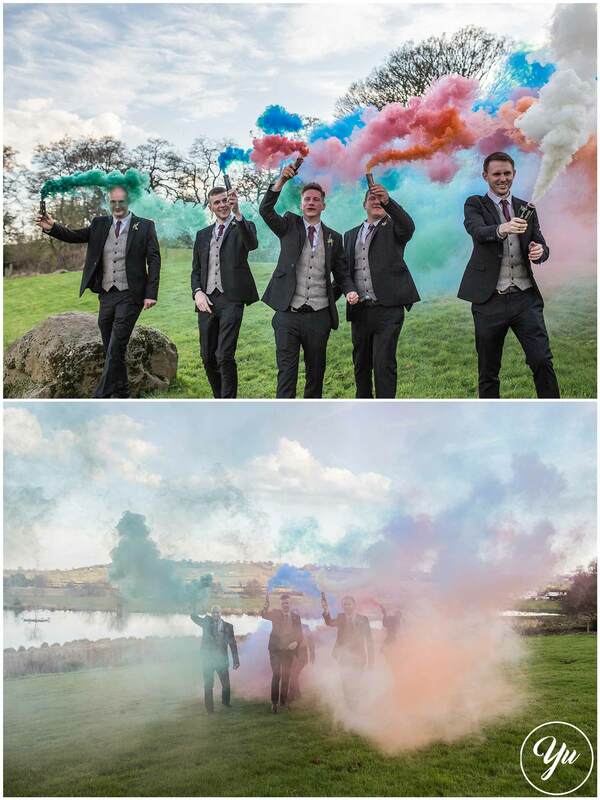 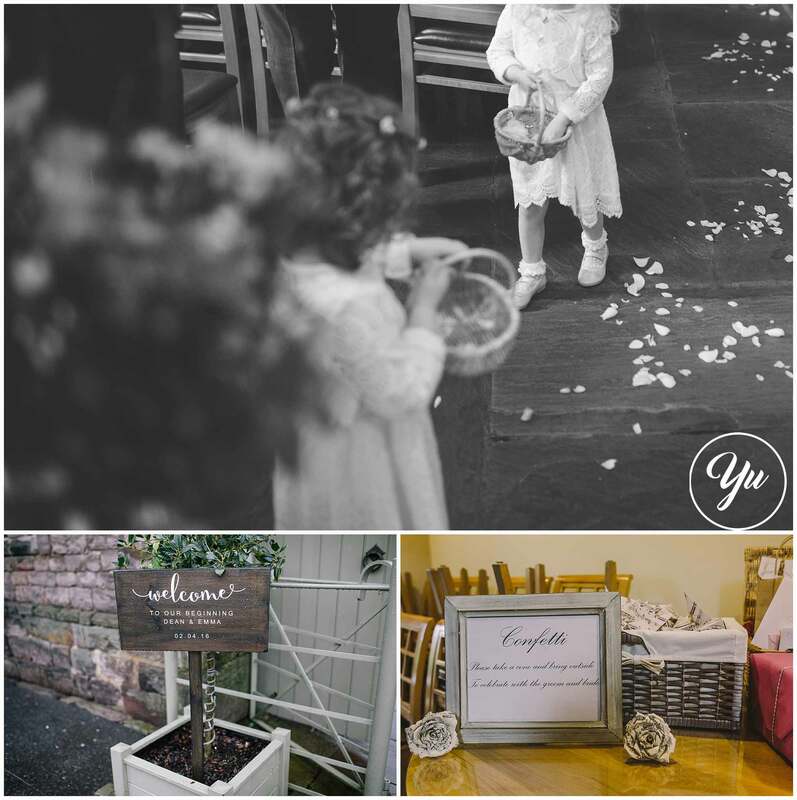 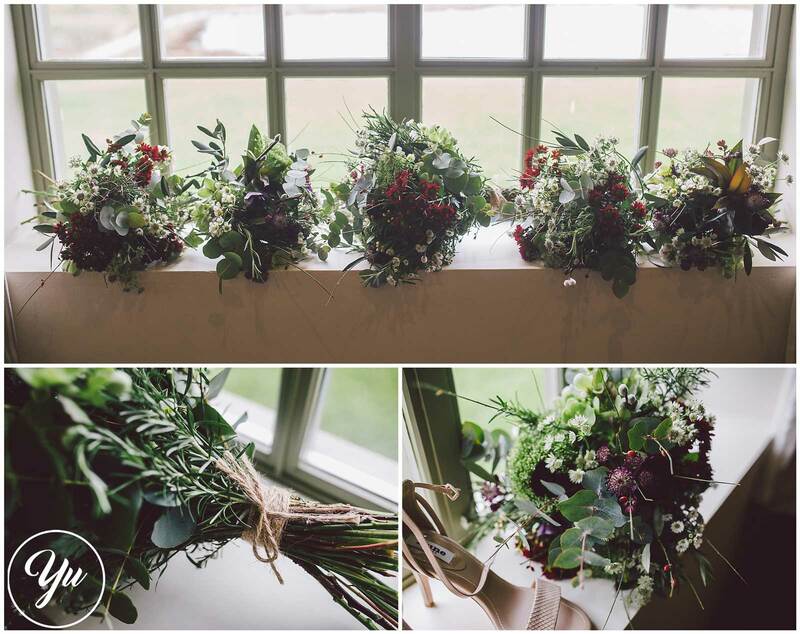 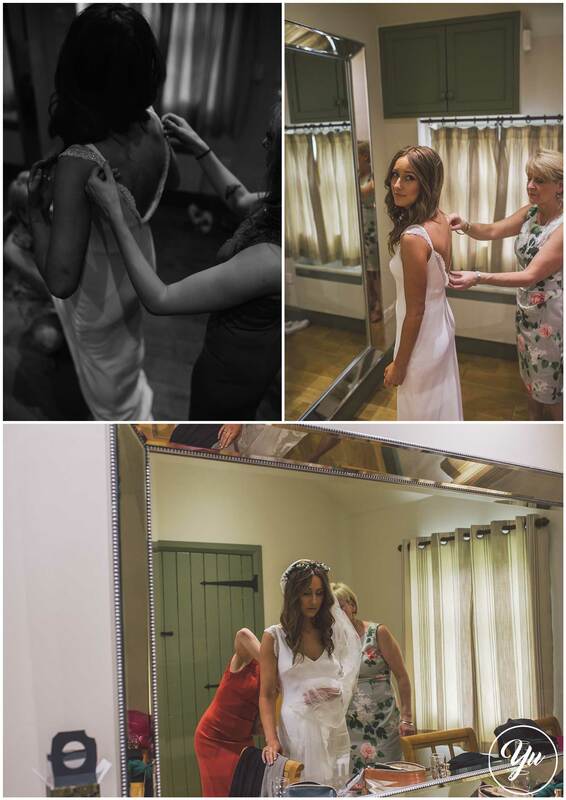 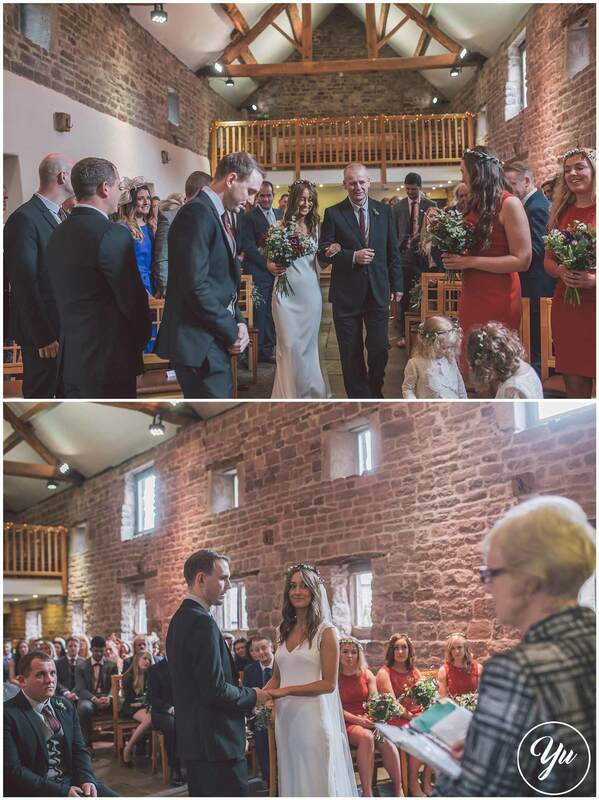 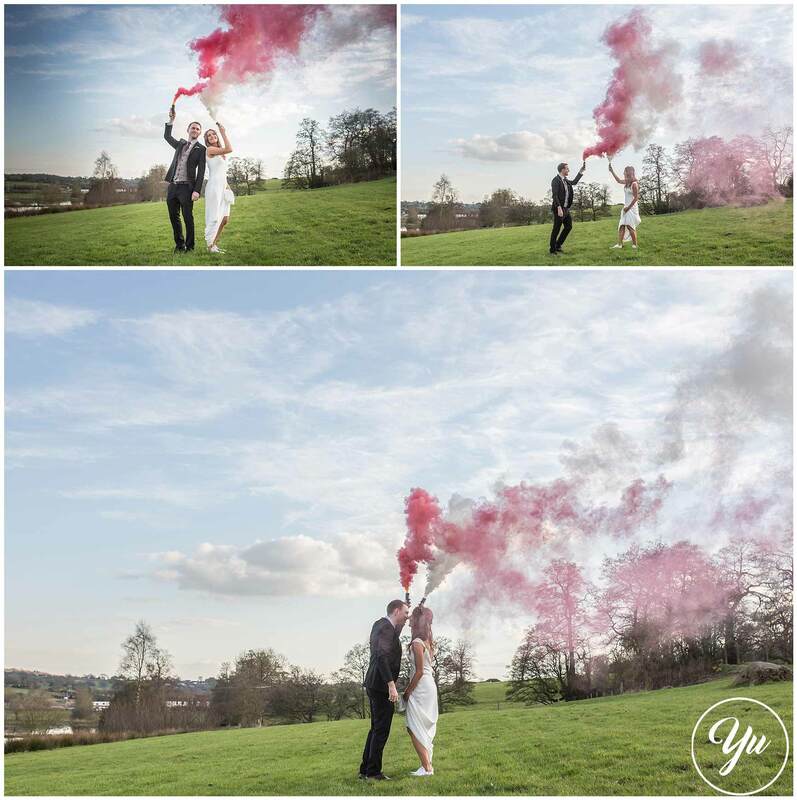 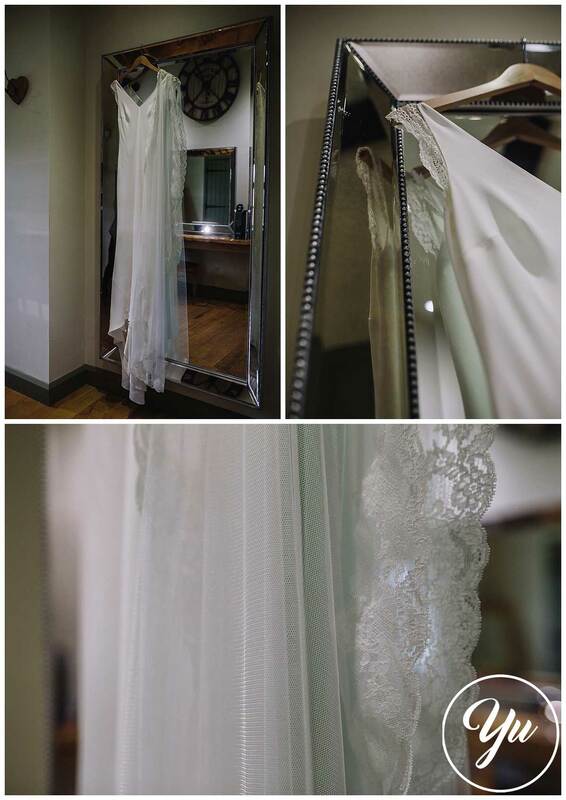 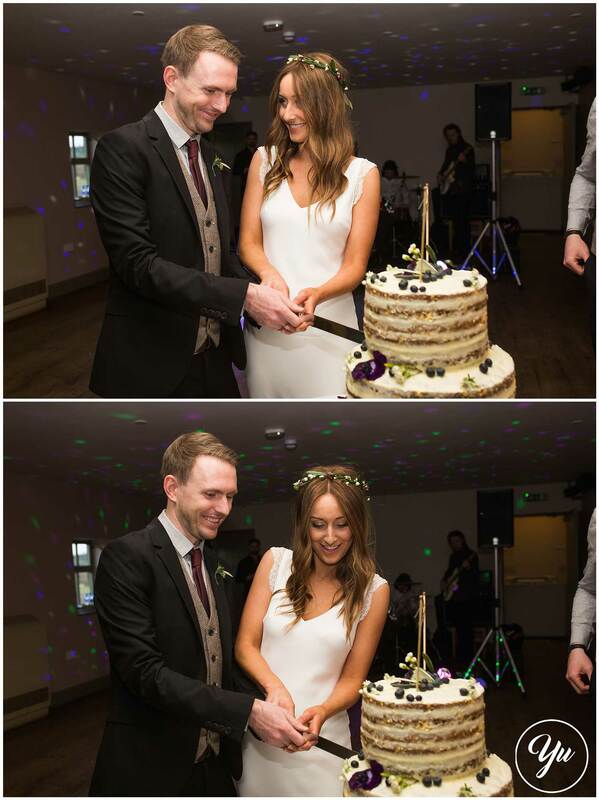 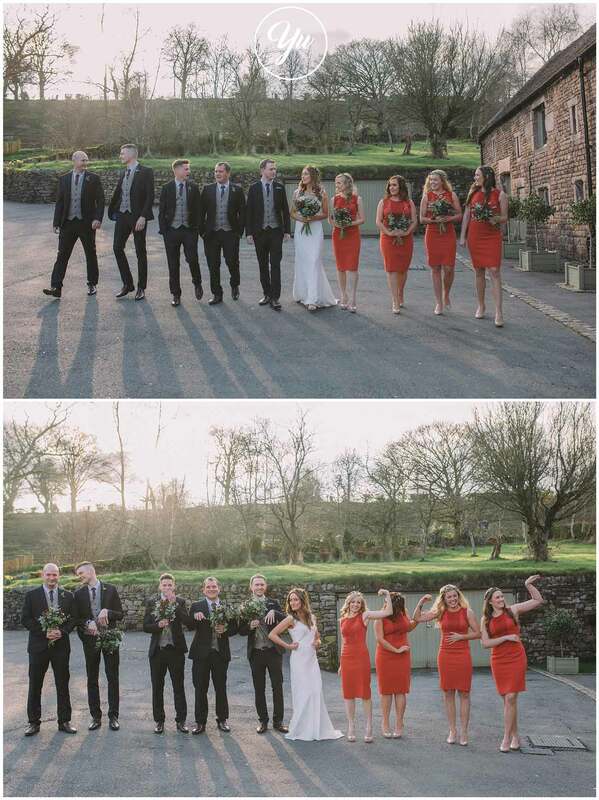 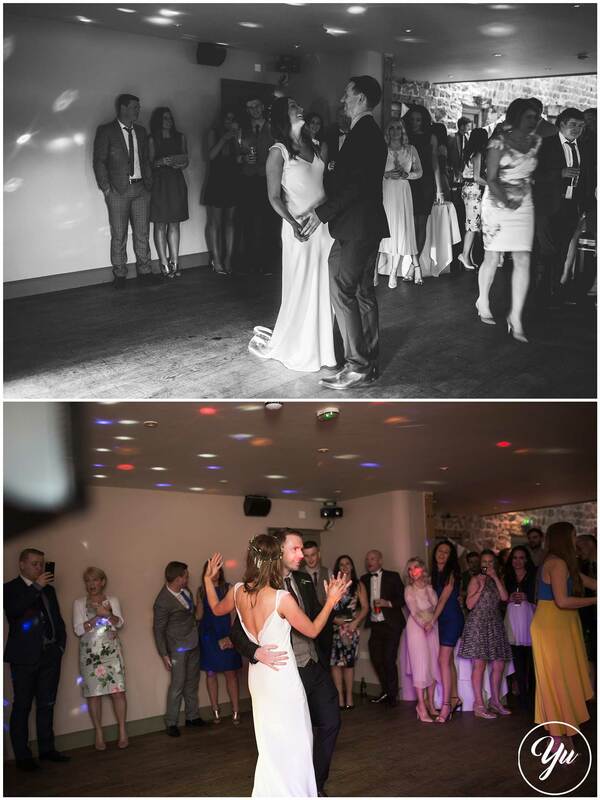 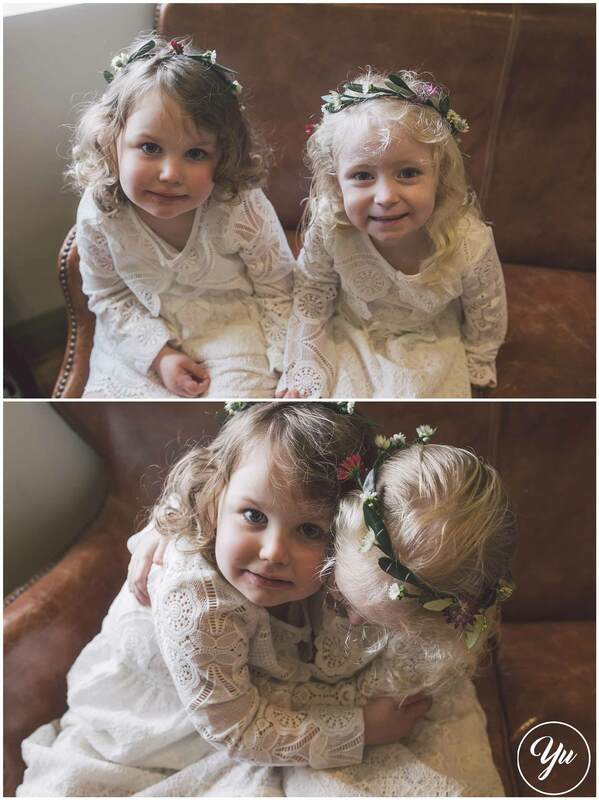 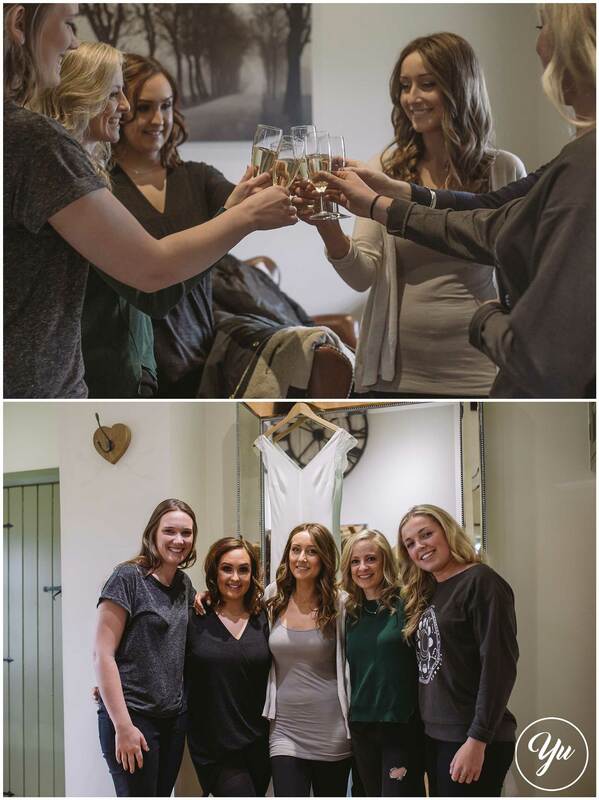 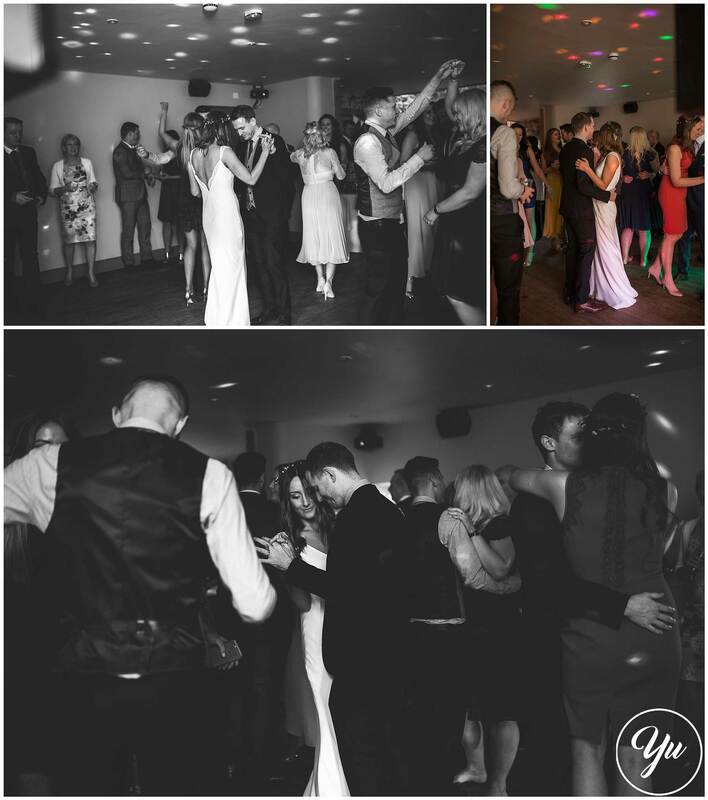 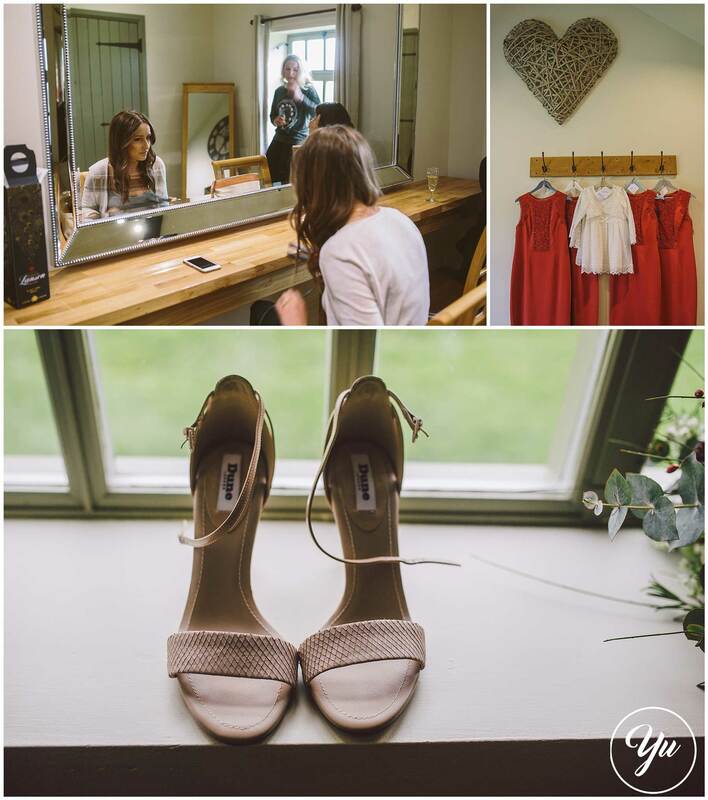 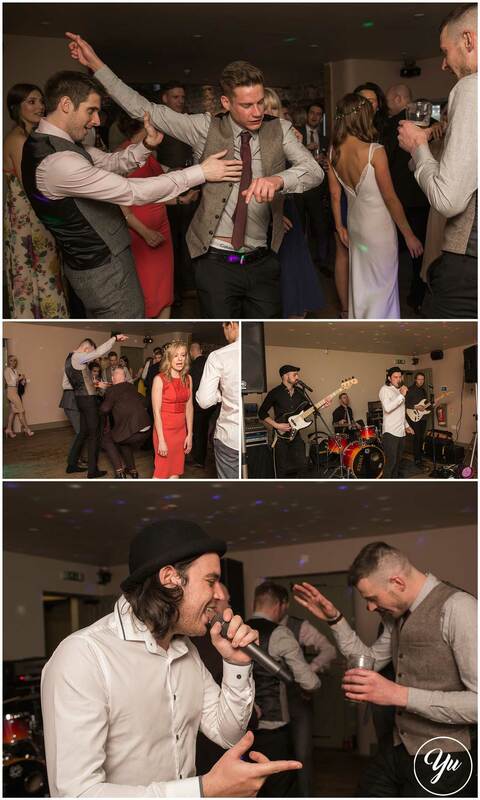 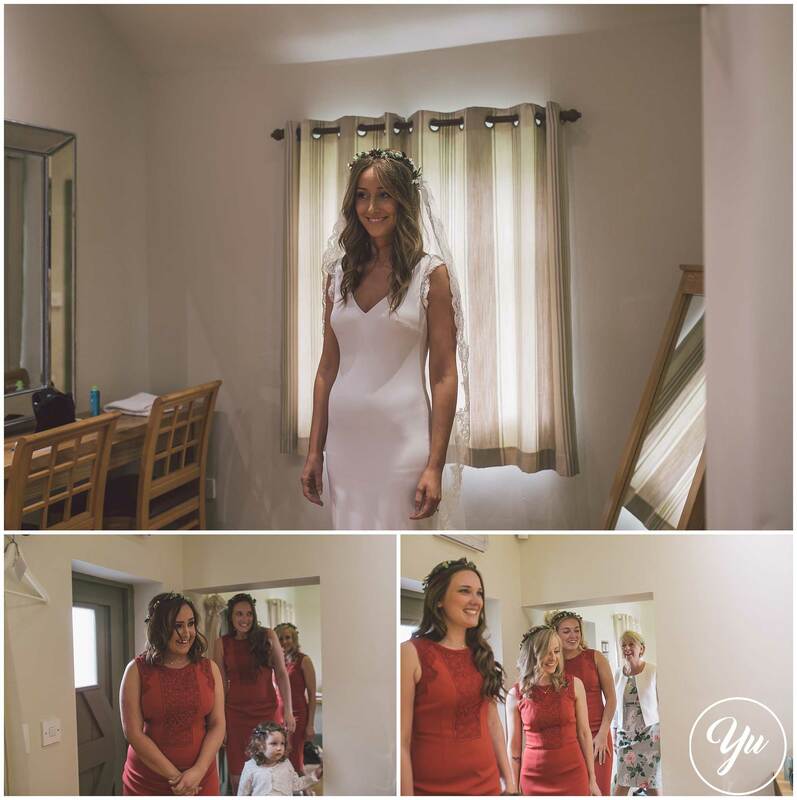 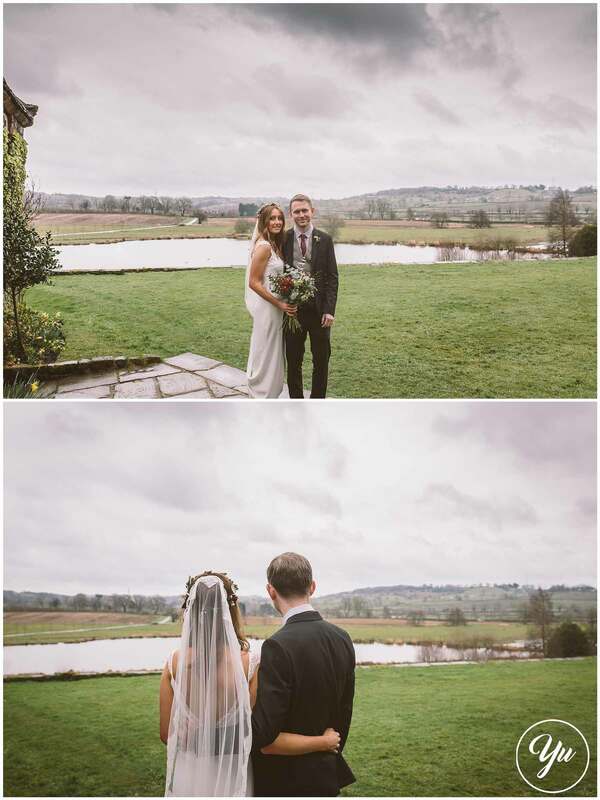 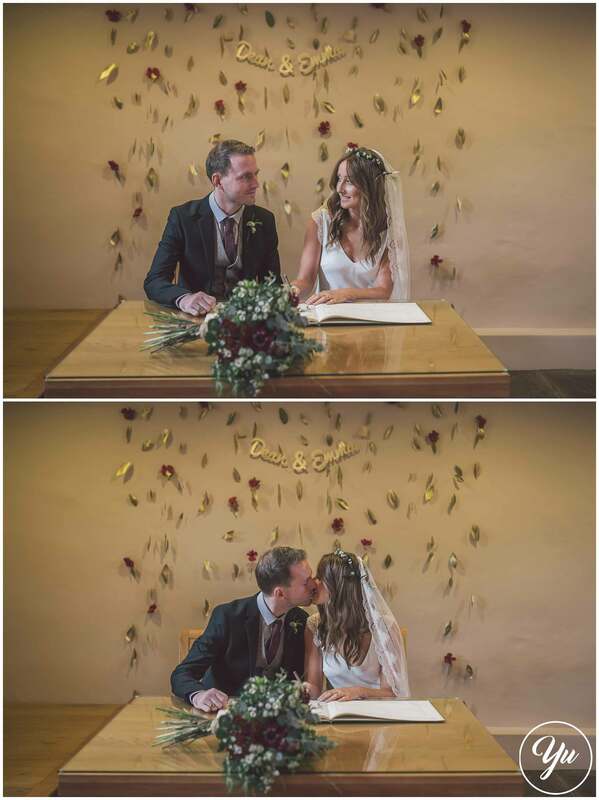 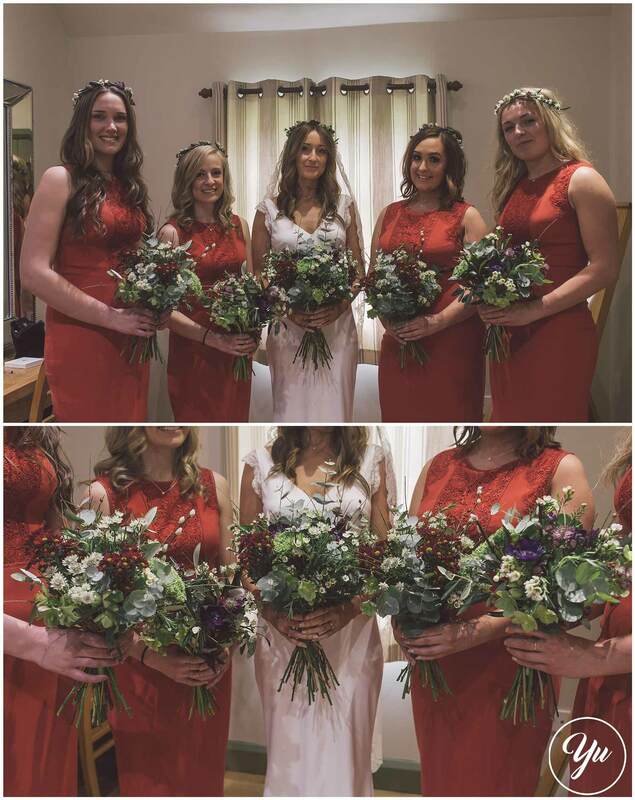 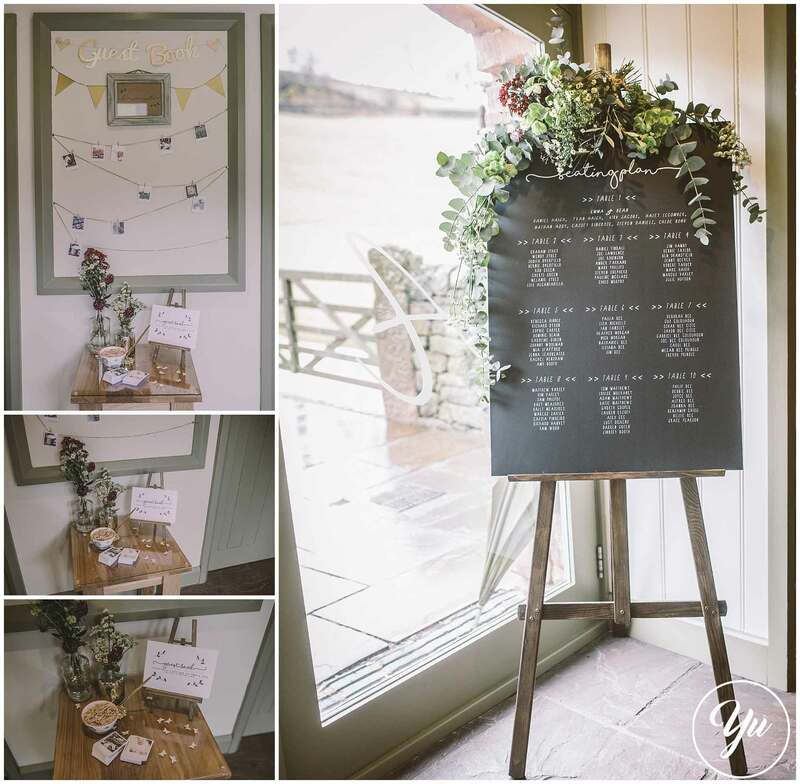 I absolutely loved being part of Emma’s and Dean’s big day and it was pretty much perfect! 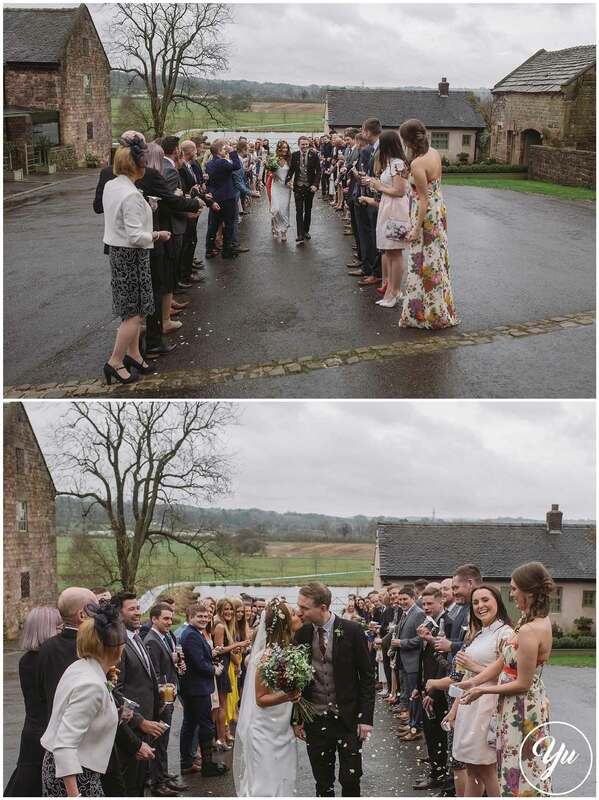 It started off cloudy but by the end of the meal the sun came out to play, and with the relaxed feel of the venue – the guests were also enjoying their day of celebration. 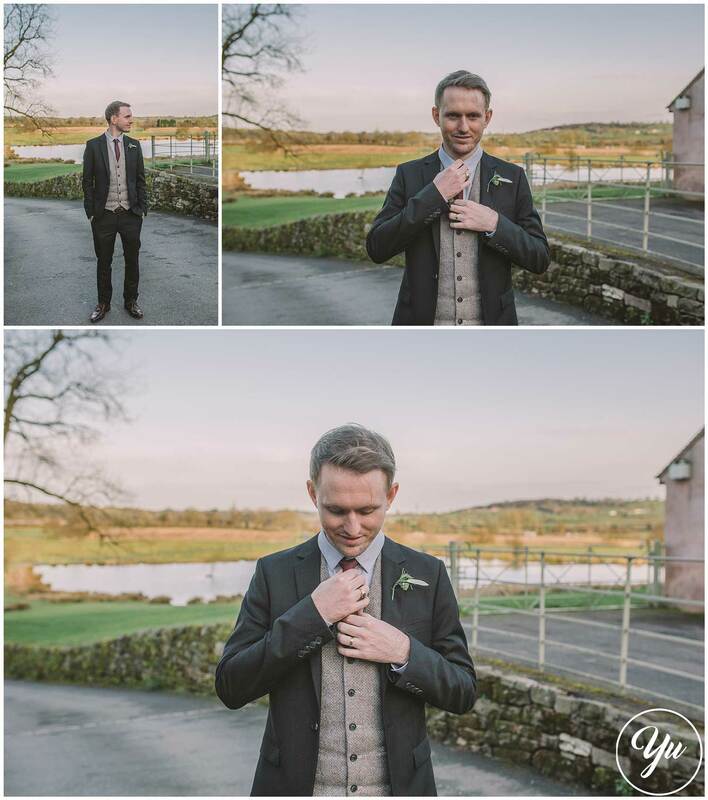 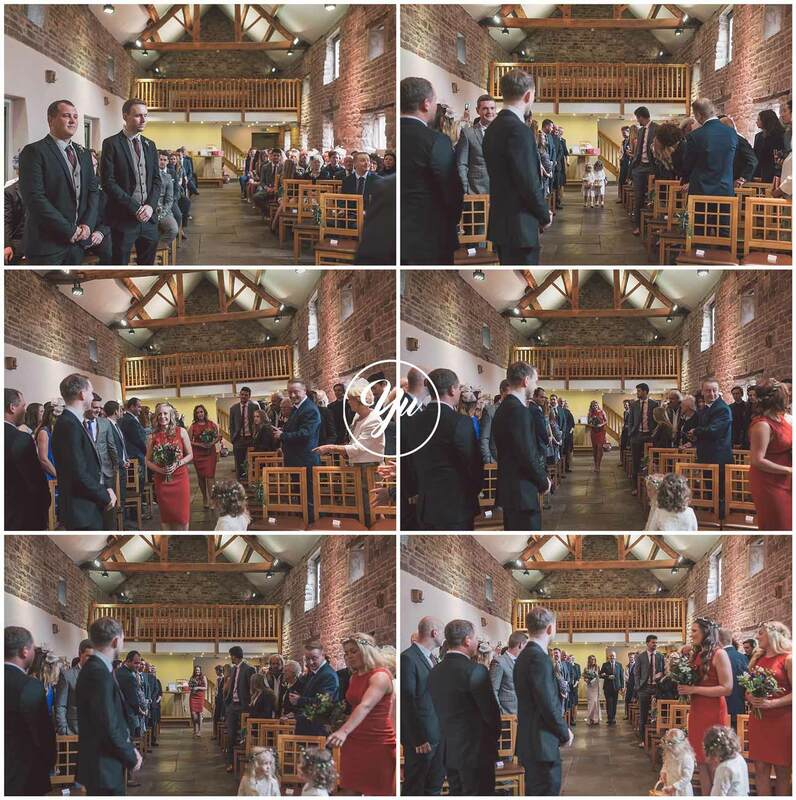 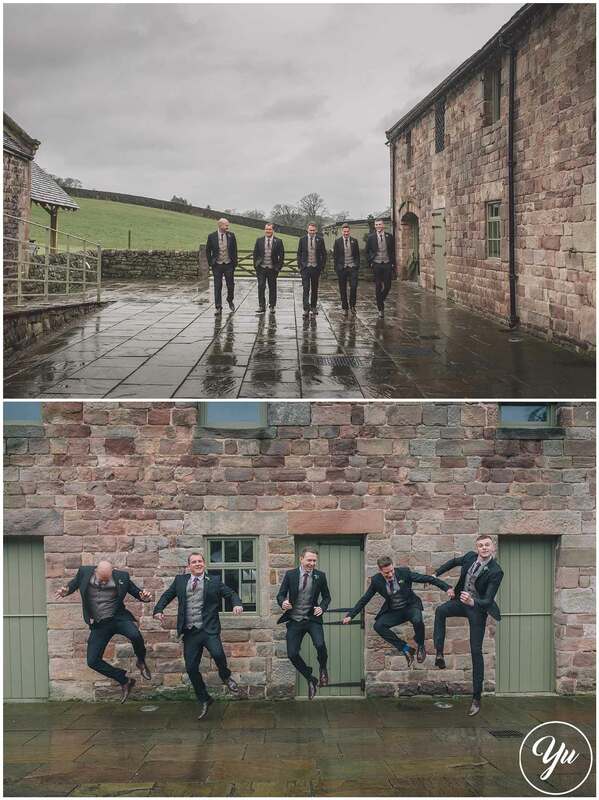 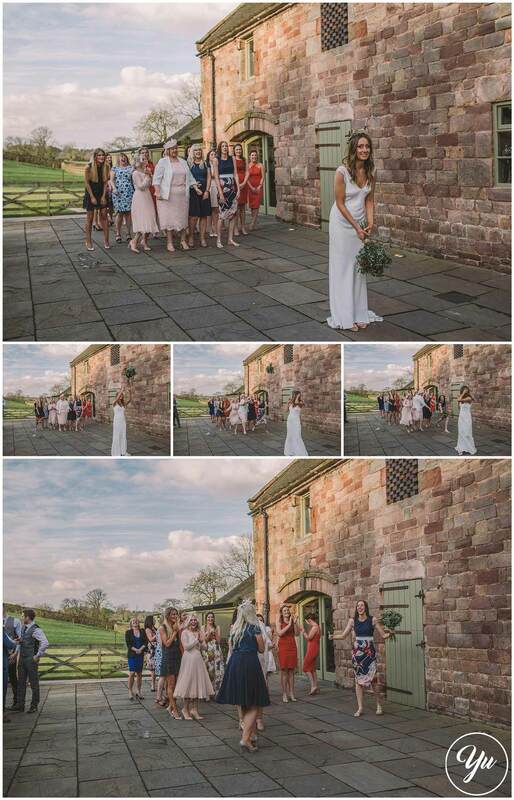 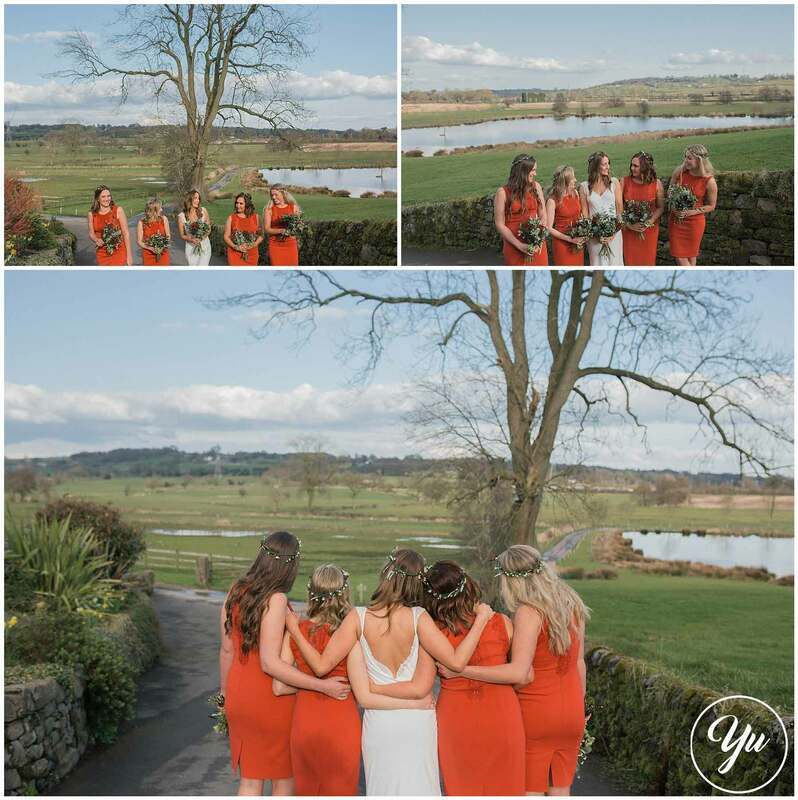 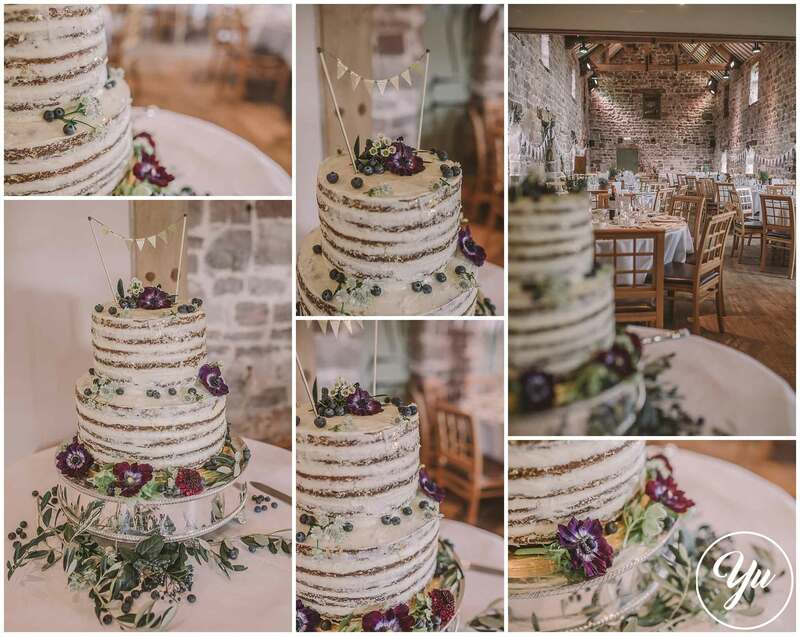 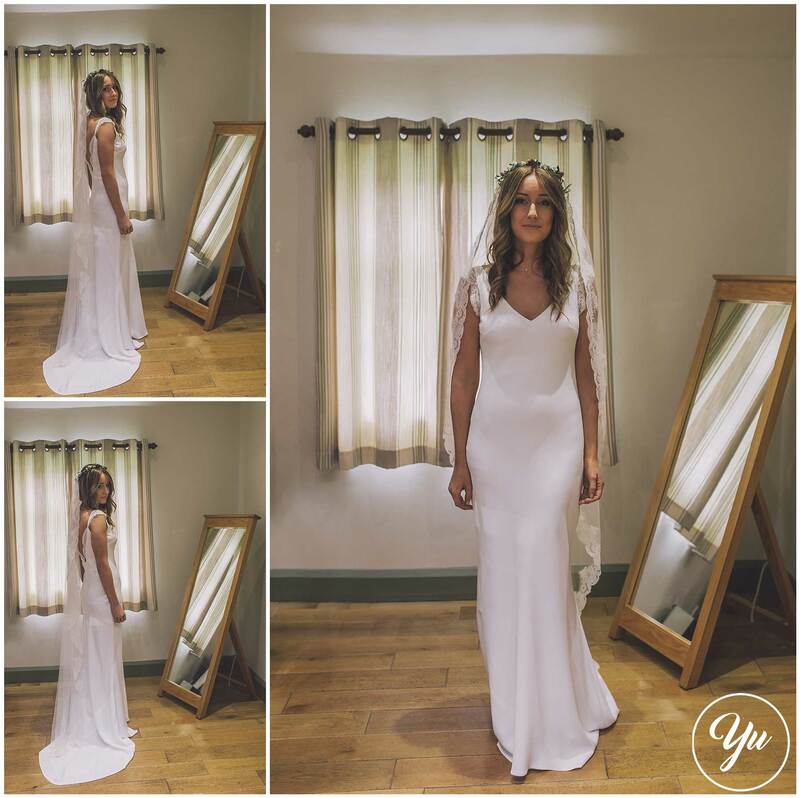 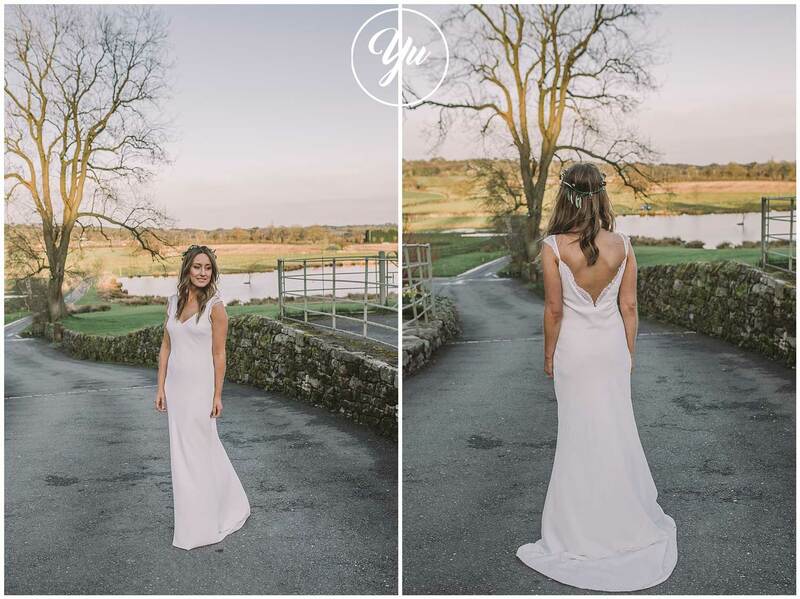 I have shot at The Ashes Country Barn in Endon a lot and the beautiful rustic barn with amazing scenery is definitely up there, along with the brilliant service from the team. 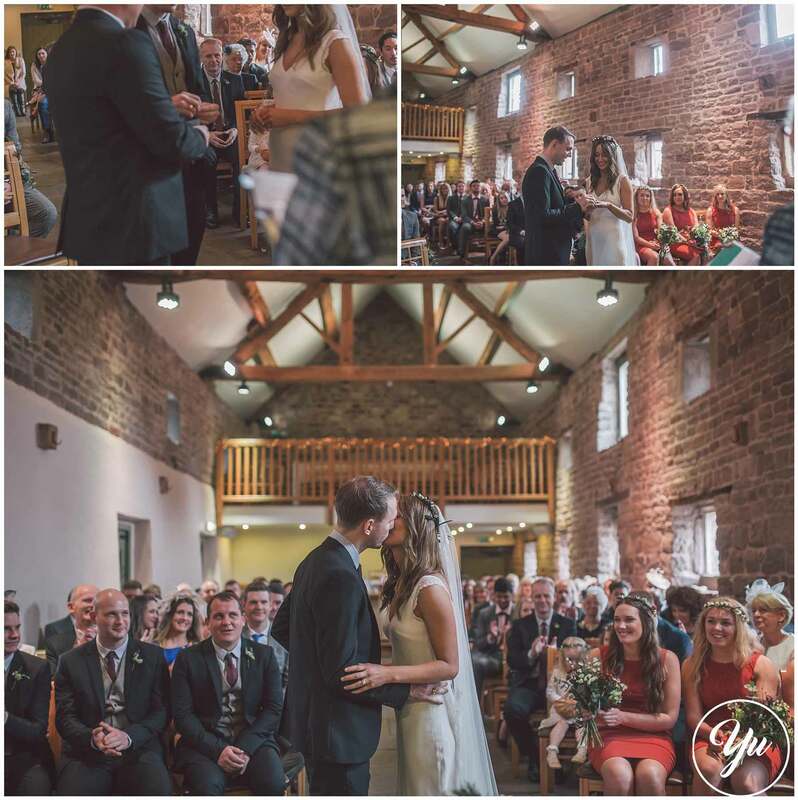 Emma & Dean are both from Yorkshire were willing to travel down for their big day along with their friends and family. 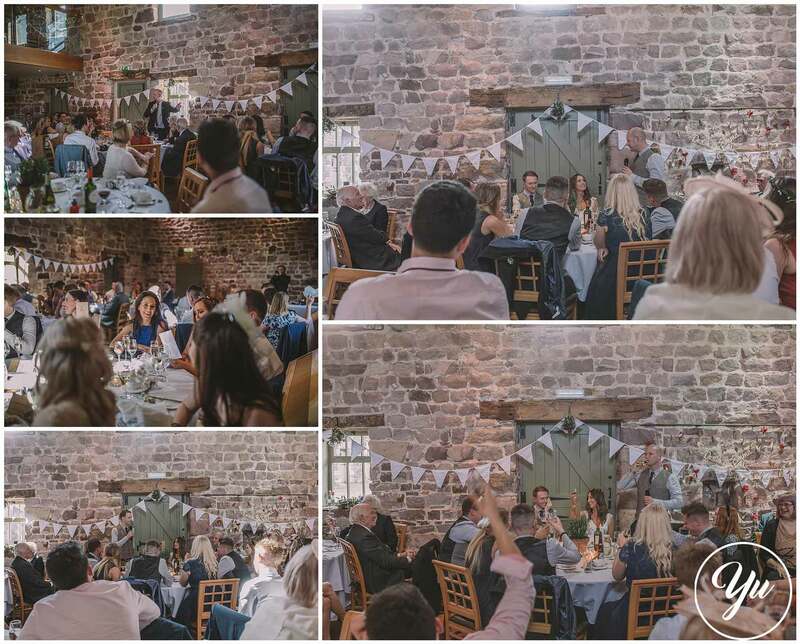 The rustic barn feel was exactly what they wanted. 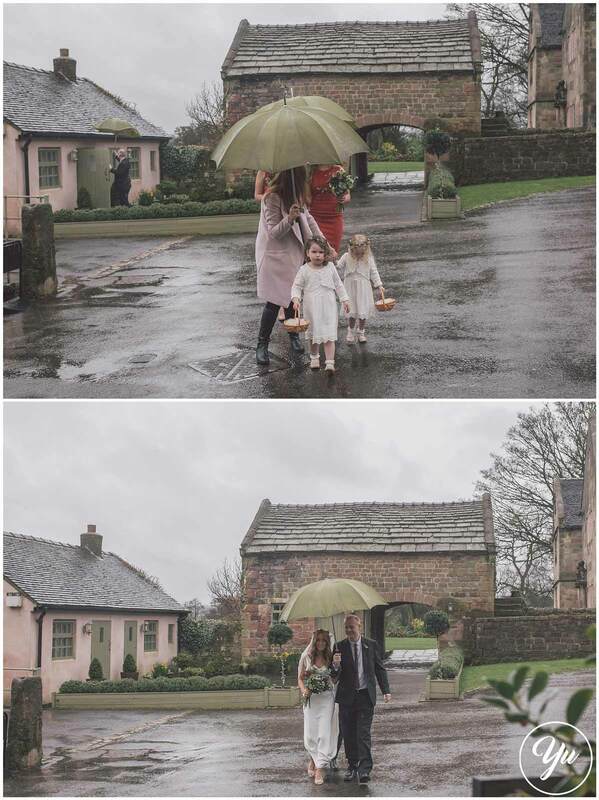 Enjoy a glimpse of their day!